Though smoking restrictions have become tougher over the past few decades, a significant number of Americans still smoke tobacco products on a regular basis. According to the Center for Disease Control, around 40 million Americans are current smokers, which means businesses and facilities must find a way to accommodate their needs without bothering others who don’t want to be surrounded by secondhand smoke. 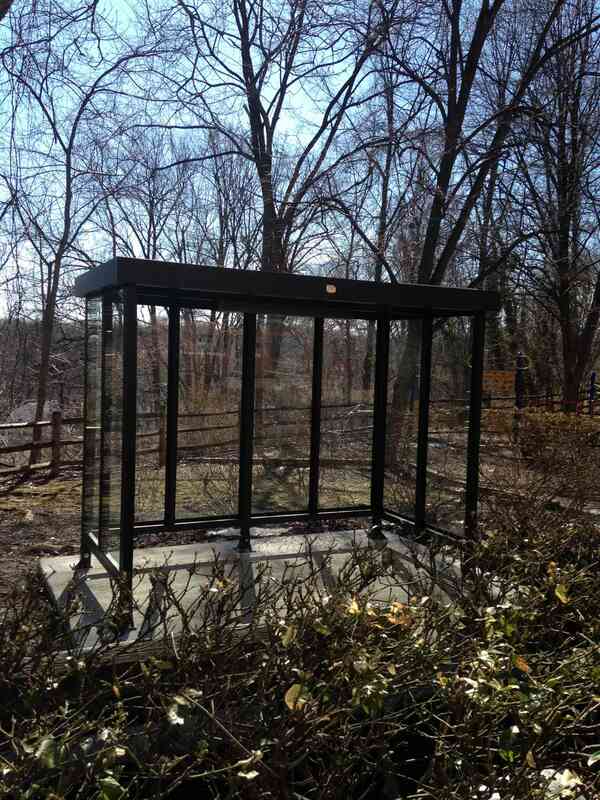 Smoking shelters offer the ideal solutions. 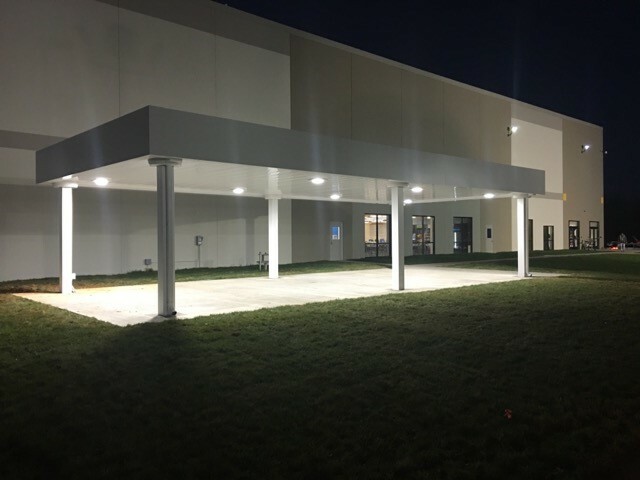 At Shelters Direct, we have supplied and installed smoking shelters for a wide variety of applications and in this week’s blog, learn more about 3 projects we have recently completed. Most localities have restrictions on where smokers are allowed to enjoy a cigarette and they are often required to be at least 20’ away from any entrance while smoking. This can leave them exposed to the elements during bad weather and can be especially frustrating during very hot or very cold days. This smoking shelter we installed on the Amazon campus offers protection that was designed to blend in with the existing building’s architecture. Smoking area restrictions make sense: After all, smokers should be able to enjoy a cigarette, but it shouldn’t negatively impact anyone around them who doesn’t want to be exposed to the dangers of secondhand smoke. That’s why a smoking shelter is the perfect solution. By offering a sheltered and protected area where smokers can congregate, they can enjoy a cigarette without compromising the health and happiness of anyone around them. This smoking shelter was installed at the Greater New Hope Towers apartment complex and offers a designated place for smoking that prevents nearby areas from becoming overwhelmed with secondhand smoke. In addition to keeping smokers happy, smoking shelters can also improve the appearance of your facility and keep it cleaner by providing a designated area for ashes and cigarette butts. Without a designated area, smokers may be tempted to fling their spent cigarettes onto the sidewalk or into the parking lot, creating ugly and environmentally harmful litter. In addition to preventing litter, smoking shelters will also give your facility a cleaner and neater look by preventing congestion at the entryways to buildings, which is where smokers tend to congregate. This smoking shelter we installed at the Foxwell Memorial Apartments provides a designated area for smokers to gather comfortably, providing a better experience for everyone who lives at the complex. This entry was posted on Friday, June 24th, 2016	at 2:44 pm	. You can follow any responses to this entry through the RSS 2.0	feed. Both comments and pings are currently closed.